By Mary Salisbury·	 6/10/2015, 12:15 p.m. Warm weather is here, guys! Which means it’s time to ditch the sweaters and bulky clothes and break out your summer wardrobe. And because it doesn’t look like the trend is going anywhere anytime soon, that means the crop tops are comin’ out. 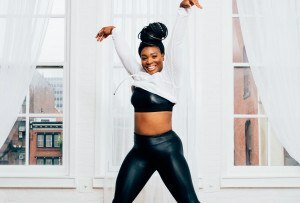 So to help you get crop-top ready, we went on the hunt for some classes around Philly that zone in on your core muscles and are guaranteed to help you get your abs in tip-top shape. Where: Plank Studio, 532 West Lancaster Avenue, Wayne. 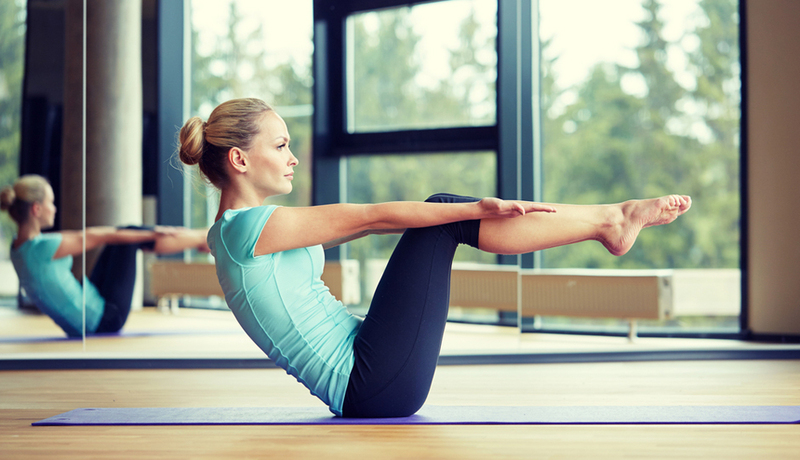 When: Thursdays at 8 a.m.
Head to Plank Studio to challenge yourself to 30 minutes of intense Pilates that will tone your entire body, but hit the abs and core especially hard. This studio is unique because workouts are done on the MegaFormer, a machine that kicks your Pilates practice up about a billion notches, upping the number of calories burned and the return you see in your muscles. Where: Lithe Method, Multiple locations. When: 6 a.m. on Mondays, 5:45 p.m. on Tuesdays, 8:30 a.m. on Sundays. This hourlong, intense, core-sculpting workout is sure to make your abs burn (in the best way possible). 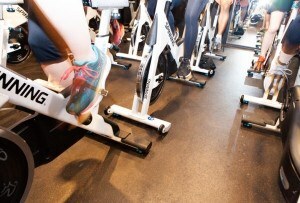 During this class, the Cardio-Cheer-Sculpting studio zones in on the abs using a barre, weights, and a mat. Where: Allongee, 68 North 2nd Street, Old City. When: 7:15 p.m. on Tuesdays, 6 a.m. and 6 p.m. on Thursdays, 10 a.m. on Fridays, 9:45 a.m. on Sundays. 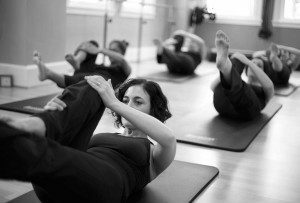 This class is all about perfecting that hourglass figure and focuses on toning your abs and cinching your waist. The class begins with Allongee’s signature BodyLOGIC mat work, which includes ab-focused weight training, and ends with a lengthy, fat-busting BalletCardio session. Where: Philly Dance Fitness, 1301 Locust Street, Midtown. When: 6:15 p.m. on Tuesdays. Looking for a change of pace? Try this face-paced bellydance class where you’ll shimmy and shake your way to a super-toned core in no time!